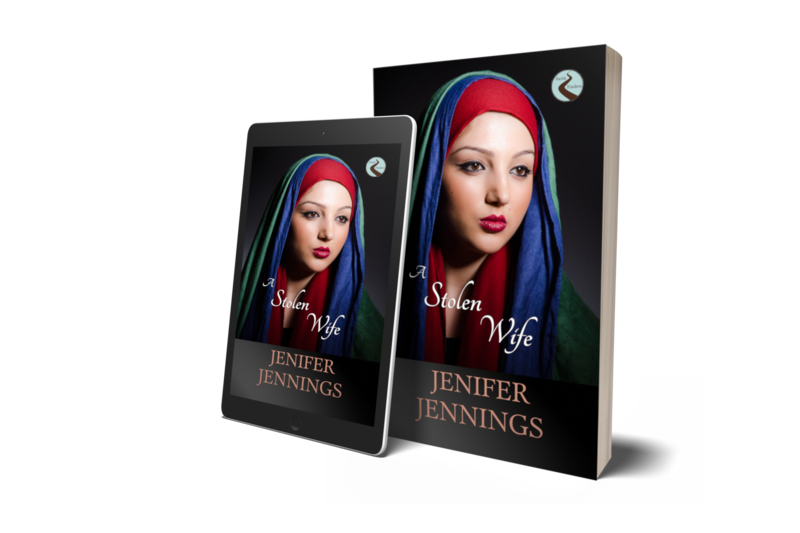 ​“Another war?” Bathsheba threw the words across the room at her husband. “You were gone for years,” she whispered into his tunic. Tears stung her eyes, but she fought them back. The request hung in the air. “What about our future? What about our plans?” she whimpered. She tucked her chin at the stinging words. “But we don’t even have time to…to be together.” She twisted her fingers. He gave her a stern look. “As soon as I can.” He kissed the top of her head. She resisted the urge to argue further. If Uriah was really leaving again, she didn’t want to spend their last few days fighting. The simple promise of his eventual return was all she could hope for. She was the wife of a warrior. There were no guarantees. Bathsheba reached for her headwrap and tucked her hair under the material. She retrieved a small stack of coins from her money pouch and kissed her husband. Her mouth hung open in mocking shock. She snapped her mouth shut and gave him a wink. The sun lit the early morning sky with such an intense brightness that Bathsheba had to cover her eyes to see against it. Soldiers from the City of David were heading off to war. Uriah leaned in close and kissed her hard. He brushed his large palm against her cheek. Her heart thumped a little harder. She didn’t like her husband fawning over her, but the love that shone in his eyes always set her longing for him ablaze. “Return to me soon and you won’t have to worry about other men chasing after me,” she teased. For a moment, she could see his eyes darken. “I know.” He attempted a faint smile. She pressed his hand against her face one last time before releasing him. He waved to her and joined the other men. “He’s a good soldier,” a gravelly voice spoke behind her. She turned to face her father, Eliam. He was dressed for battle. His tunic was covered with armor that she knew he had spent much of the last week polishing until it shone. She remembered even as a little girl watching him for hours polish the metal. Her mother would always be tripping over the piece of armor until he left for war. Then she cried at night and often remarked how much she missed having Eliam and his metal and rags underfoot. “I’ll do my best,” he promised. “Though I’m sure he’ll spend more time looking out for this old fellow instead.” He chuckled. She bit her lip. I know. 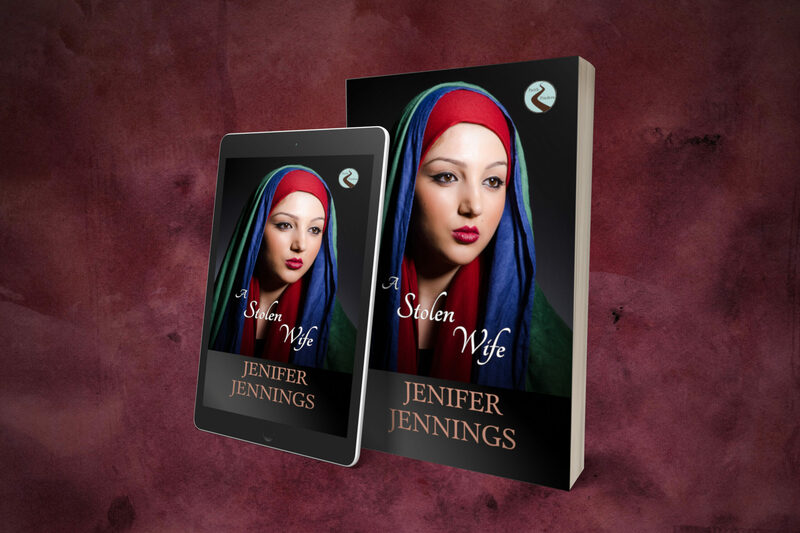 ​Grab your copy of ​​​A Stolen Wife​​​ for $3.99 eBook or $12.99 paperback. See what will happen to Bathsheba.